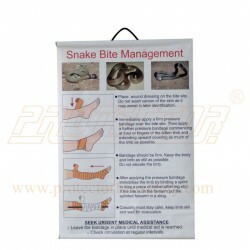 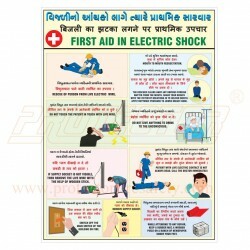 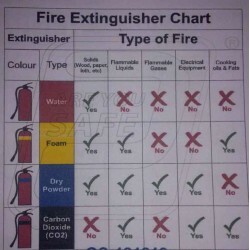 Safety Information Board Dealer in Ahmedabad Gujarat India - Protector Firesafety India Pvt. 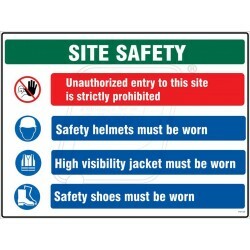 Ltd.
Safety Information Board There are 28 products. 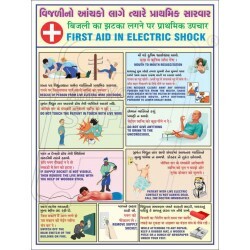 Product Name: Electrical first aid chart 3M vinyl on 3mm Foamsheet 16" X 22"
Product Name: Electrical first aid chart with wooden frame 18" X 24"